I am pleased to announce that Mike Gordon (of Phish) will be appearing at the Lowell Summer Music Series on Friday, June 26! This is great news for fans of jam bands especially! Here’s a link to a nice article in Rolling Stone about this tour which mentions Lowell. 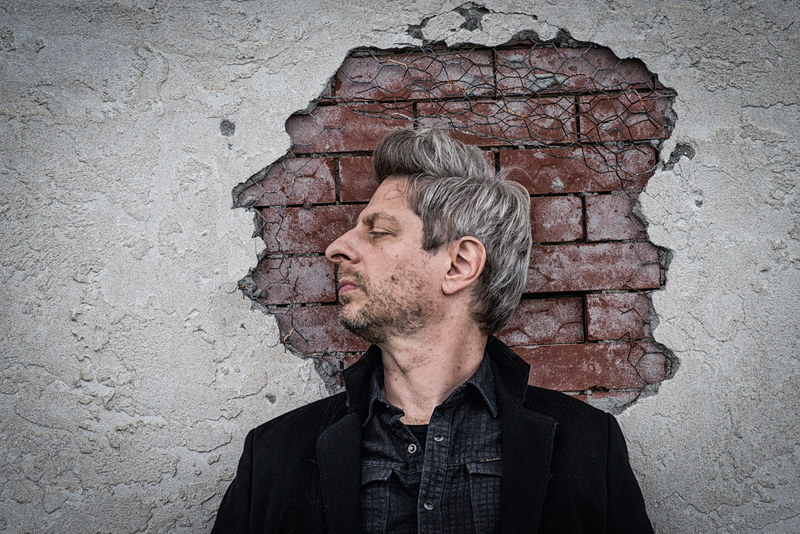 “Phish bassist Mike Gordon returns to the road on the heels of 2014’s Overstep, his fourth studio album. The band’s new repertoire will be augmented by secret synesthetic mad scientist gadgetry on and around the stage. “Most artists have a fixed ritual or routine that they rely on to inspire their efforts from concept to fruition. Gordon tends to establish general goals, and then eschew routines for creative experiments. One of his goals for his latest album was to trust himself to relinquish control, which he accomplished by sharing songwriting duties and by handing over the producing reins for the first time in his solo career to Paul Q. Kolderie (Radiohead, Uncle Tupelo, Pixies). Tickets for the Mike Gordon show are priced at $34 in advance (fee-free! ), $40 on the day of the show (if available) and children 12 and under are always free courtesy of Eastern Bank. There are also premium seats – beach chairs are provided by the Series – set in two rows directly in front of the stage for $134. Tickets go on sale Friday, April 10 at 9 a.m., through Lowell Summer Music Series. Posted on April 8, 2015, in concert announcements, music, Uncategorized and tagged Boarding House Park, boston, concert announcement, Lowell, Lowell Summer Music Series, Mike Gordon, Phish, summer music. Bookmark the permalink. Leave a comment.